I love Watsons! Actually, i remember clearly when I was living in HK for work. 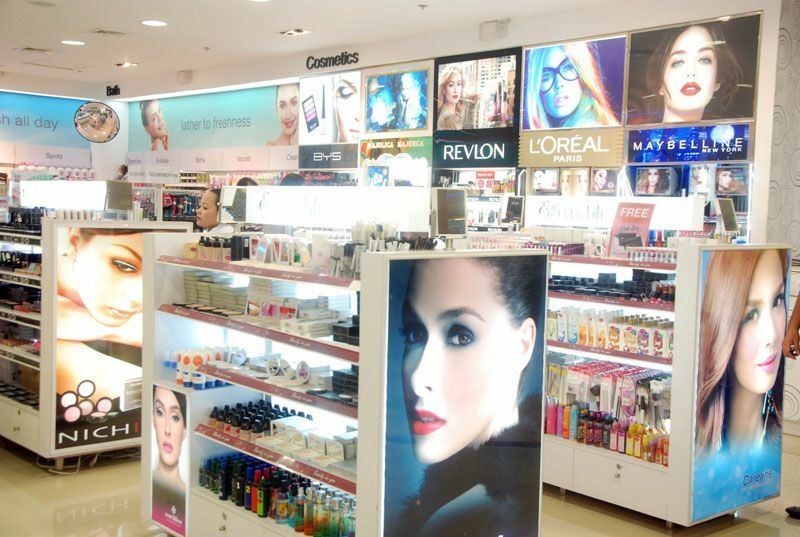 I would always go to Watsons daily kahit naman tingin tingin lang. 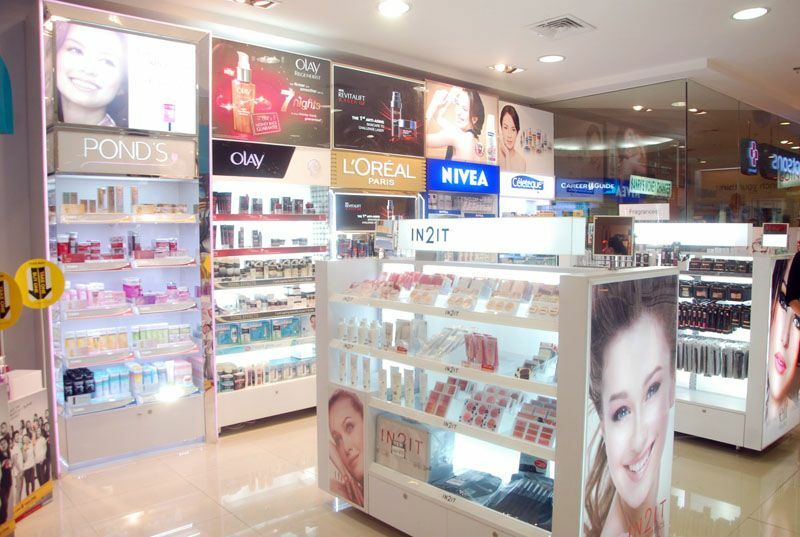 Watsons is cuurently the largest Health and beauty retailer in ASIA! So for sure madami kayong choices in products and all checked for the best quality. So yung motto nyo “Look Great and Feel Great” madaling iachieve! 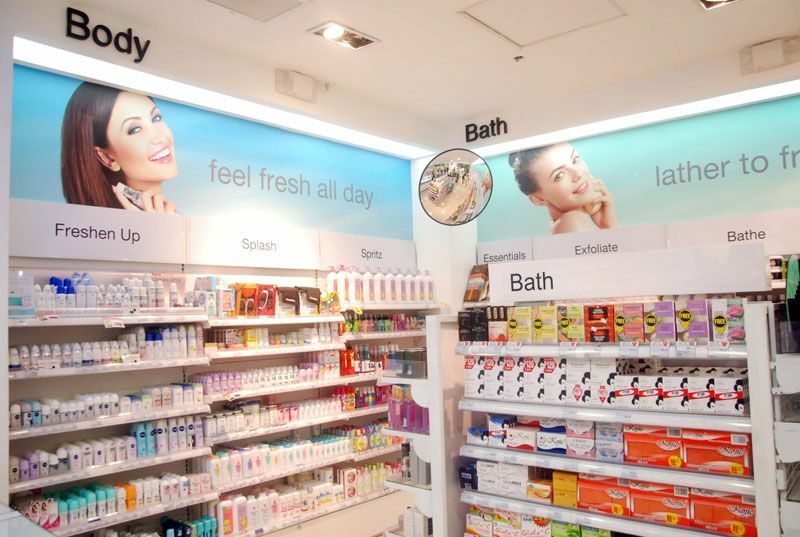 You can see that Watsons also revamped their logos and interiors. because ganun sila katodo, full revamp to give you a more a personalized level of shopping. 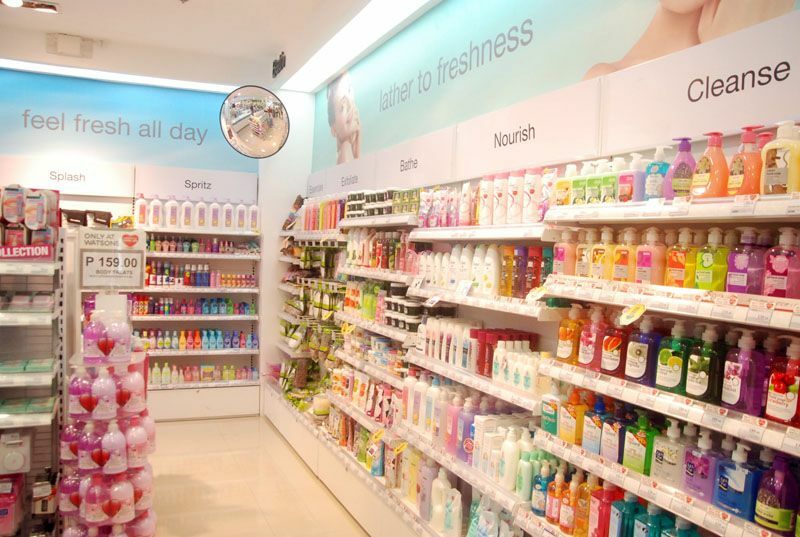 “Watsons, as a brand, stands for contemporary living,” explained Robert U. 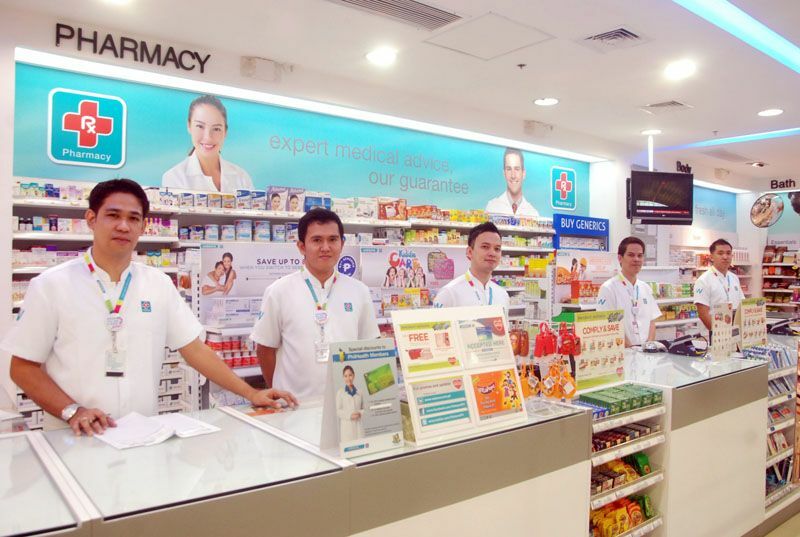 Sun, Watsons Philippines General Manager. 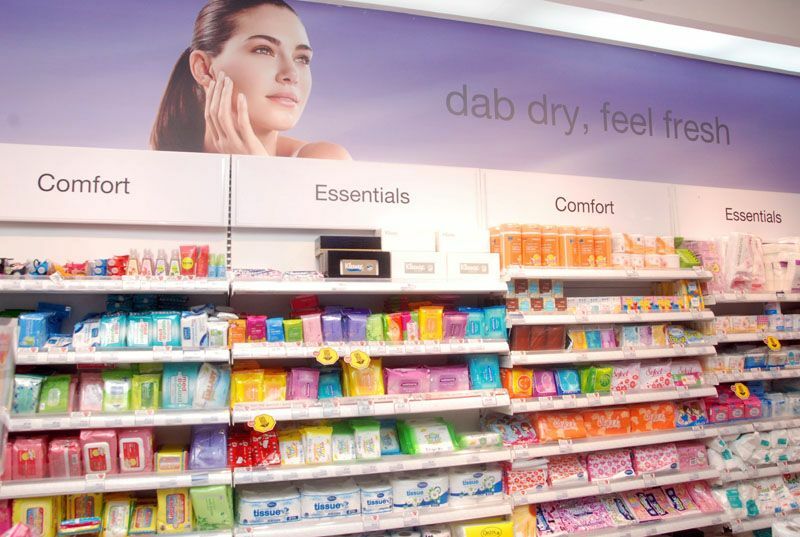 “We conducted extensive research with our customers and, based on their feedback, are evolving the Watsons brand to a more contemporary, attractive and engaging retail experience. I’m really the pinakamagulong client for any pharmacist. Ang dami kong hanash na “So anong pinagkaiba nito sa ganito” , “Nagamit mo na?” at sangkatutak pang iba! Who doesn’t love cosmetics area? Both local and imported brands are available! Since OC ako, this is my fave loot! haha! Avail nyo yung scrubs. Yun parati ko nirerefill! Bongga ng new uniform! At tarush ng makeup nila! Eto na! ready to shop (always naman!) haha! As you can see, i love the different scents of the body gel/shower gel. But Bongga yung tipid type that I can just use my old bottle containers! Here, you only have to get the bottle once then you can use the packets to refill. More savings! At dahil techy na kayo! 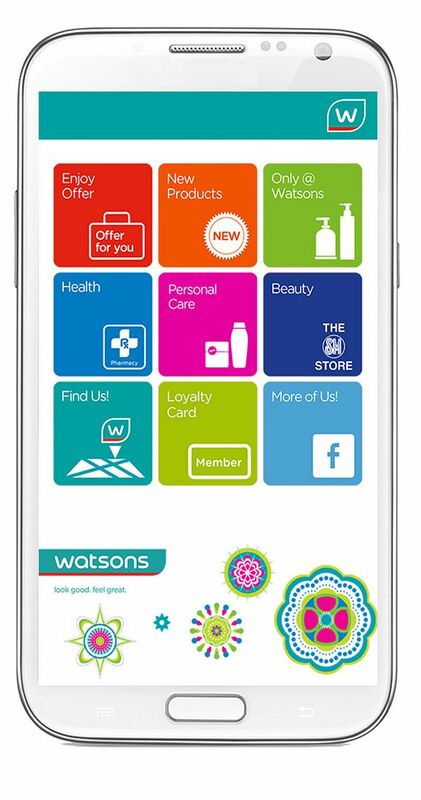 There’s a Watsons PH Mobile App! Check the details below! 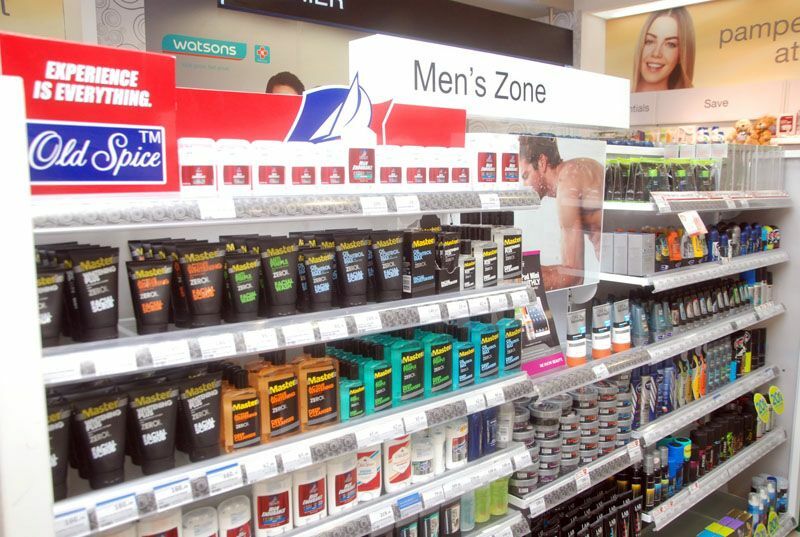 New Products – Find out the latest Health and Beauty products available in Watsons Stores. 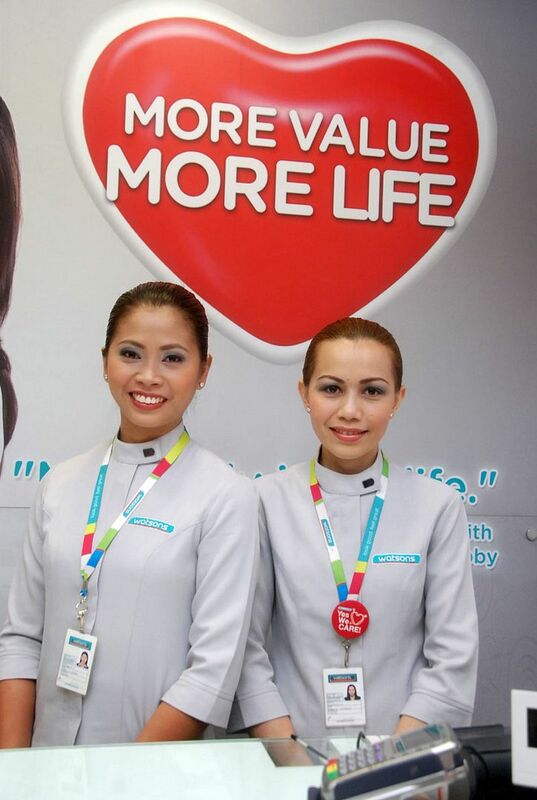 Only @ Watsons – Exclusive products that can make you Switch & Save. BMI Calculator – Check if you are underweight, normal weight, and overweight and get tips on what you can do to help you with your weight result. The App will be available in both Android and iOS in August 2013. Download it for free from the App Store and Google Play. Tarush! And don’t forget our IPAD MINI Giveaway!